Lindsey Jane Green was the Conservative and Unionist Party candidate in Berkeley Vale in the Stroud local election. Our volunteers have been adding information on Lindsey Jane Green - here's everything we know so far! We don't know Lindsey Jane Green's email address. Can you add it? 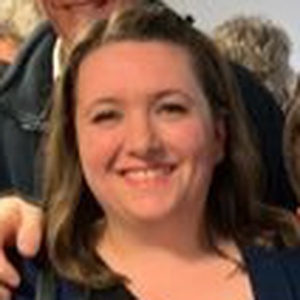 If you can add information that should be on this page - such as Lindsey Jane Green's CV, statement to voters, email, homepage please use our crowdsourcing website to add it.